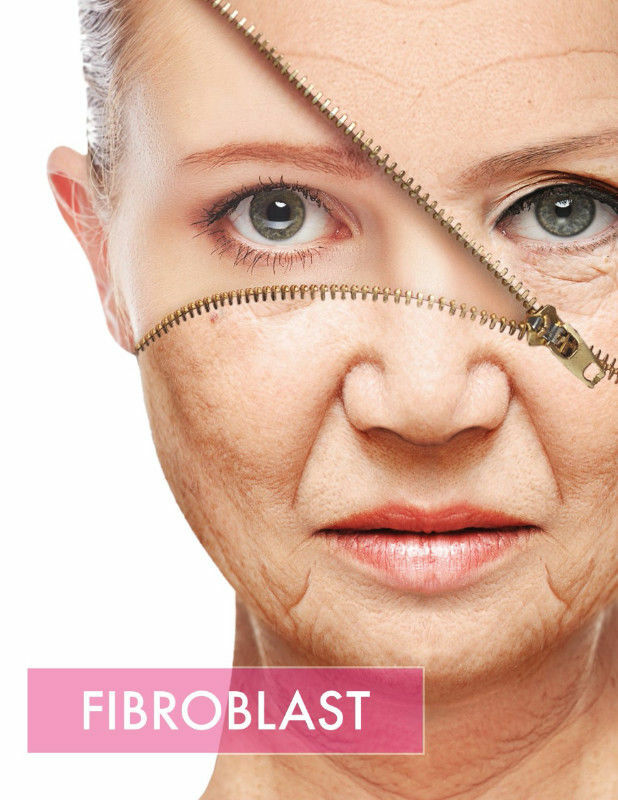 Plasma Fibroblast is the only cosmetic treatment to use plasma to reduce excess skin. Low risk, minimal downtime, and more affordable than surgery. 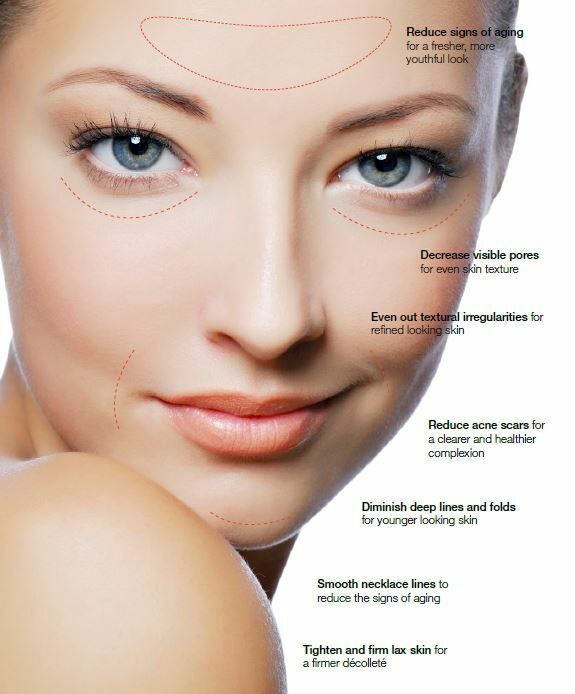 Most noteworthy, Fibroblast Treatment is known for its success with Non-Surgical Eye Lifts, Tummy Tightening, Neck Tightening and so much more. Treatments normally take 30 – 60 minutes to perform. Customers see instant results, although the best appearance is seen after 3 – 6 weeks. One to four treatments at 6 week intervals are recommended to give the results similar to a surgical procedure. Effects are noticeable immediately. Full results become visible after 2-4 weeks. Patients can resume regular activities right away with minimal discomfort.